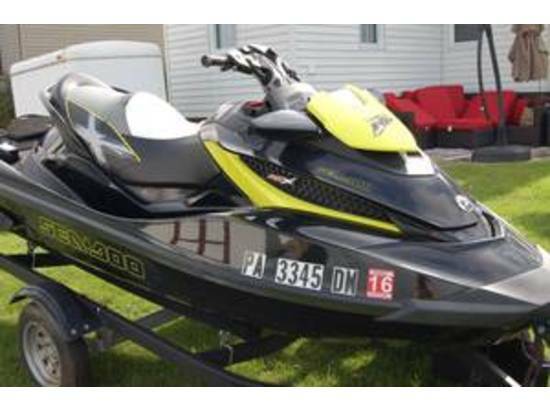 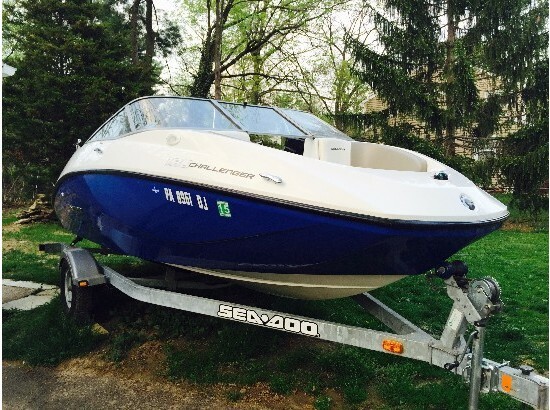 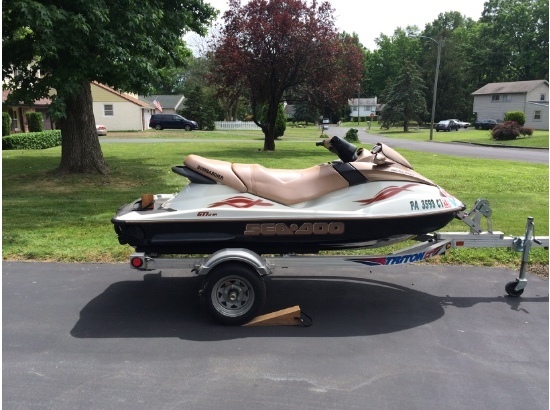 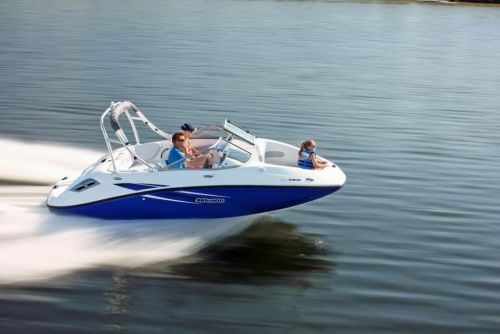 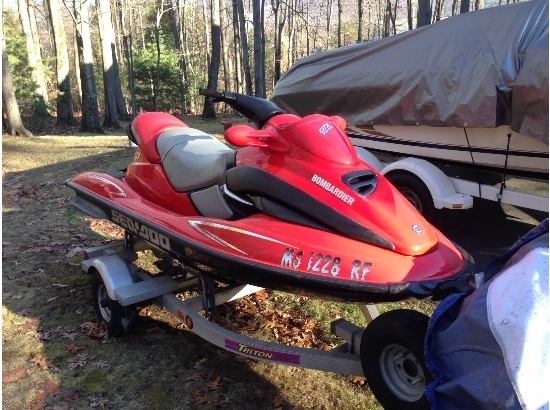 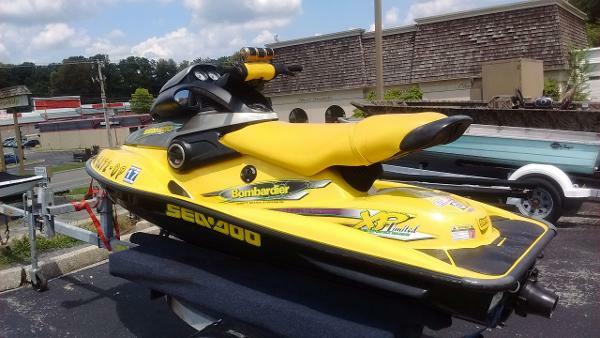 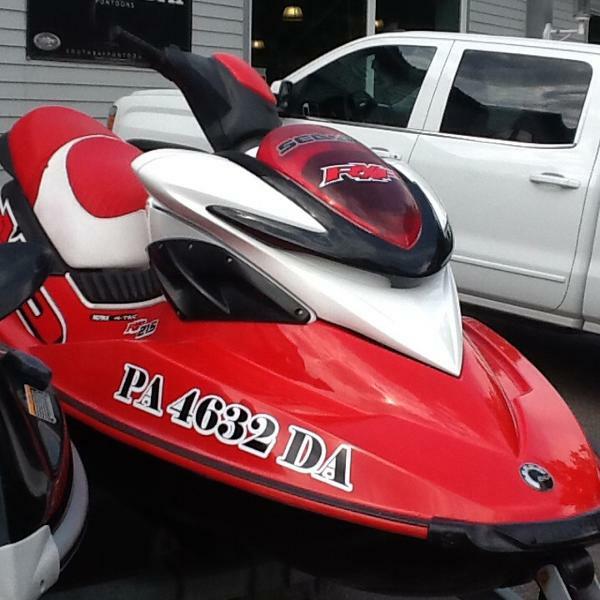 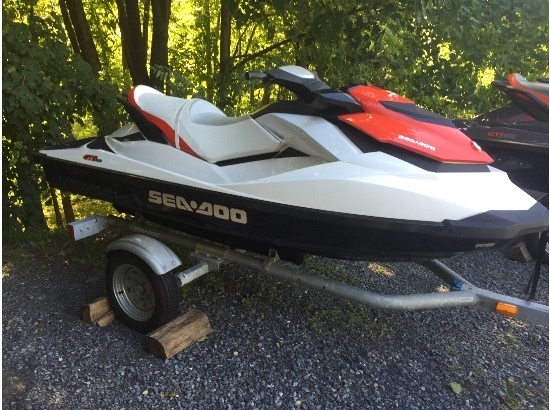 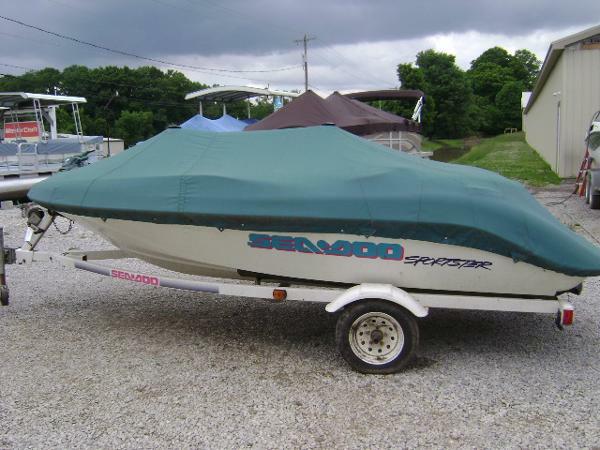 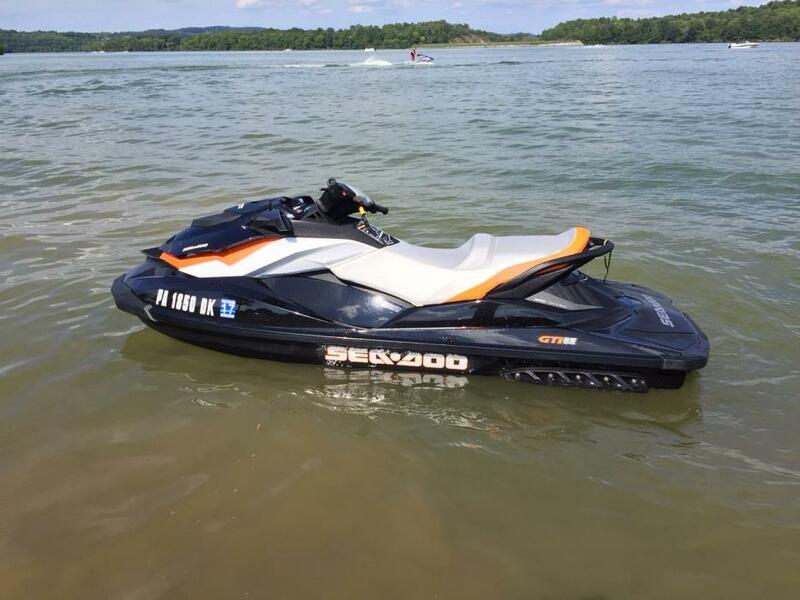 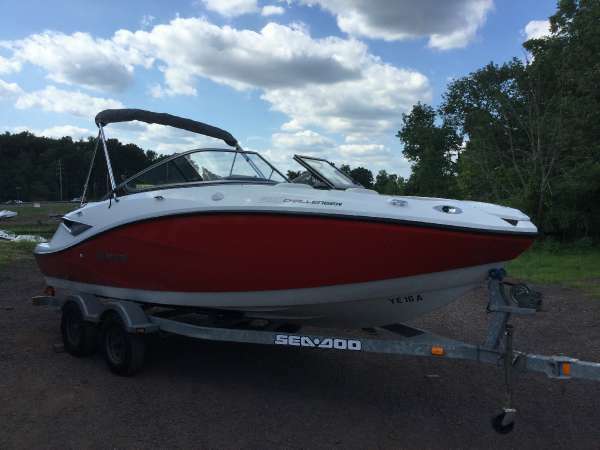 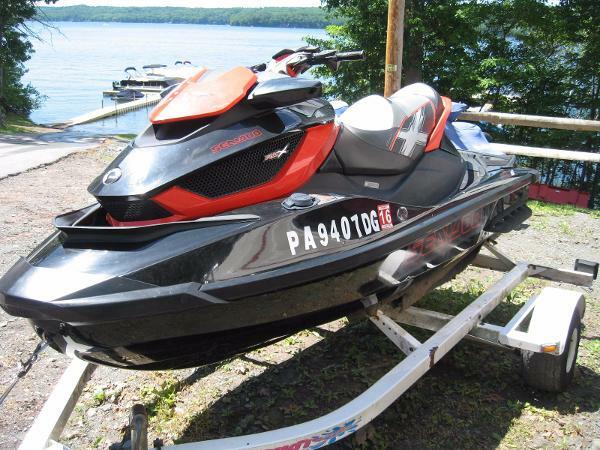 2011 Sea Doo RXT-X Nice Sea Doo with Suspension and 260HP motor. 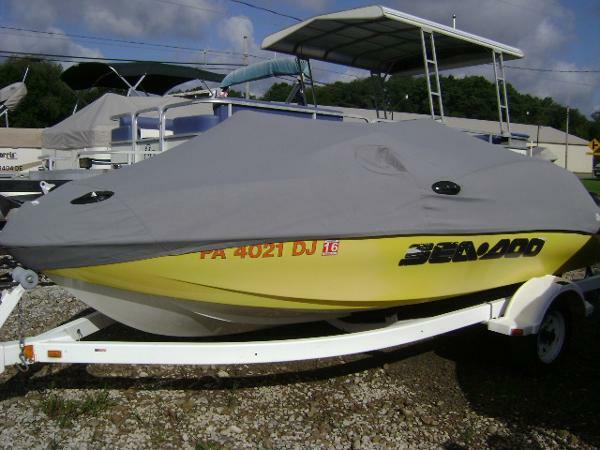 Includes factory cover. 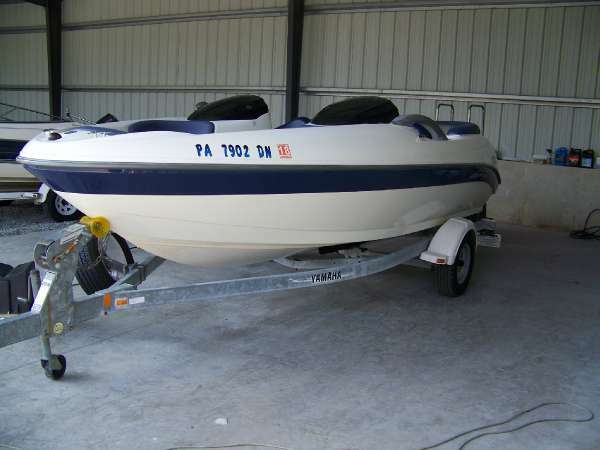 New trailer available. 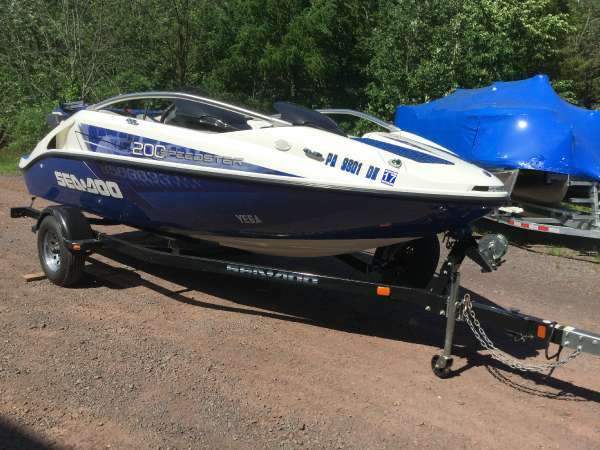 Under 70 hours!